Chinese brand, Foton Lovol, was founded in 1998. First, it produced agricultural machinery. Later, construction machinery and other equipment were included into production. Today, the company's policy aimed at globalization, quality improving and reducing the cost of the goods. High-precision equipment is used under each part manufacturing and machinery assembly. This ensures elimination of defects in products. Today, the company produces a wide range of vehicles and spare parts. The advanced technologies are implemented in the product design on a regular basis. As the result, the consumer receives high-tech equipment. Foton Lovol tractor of different models. The mechanization of the work process contributes to the profitability of the enterprises. The agricultural equipment, manufactured by the Chinese brand, provides a great support in the process. High growth rates allow the company to take a leading position among the vehicles manufacturers. The production workshops are regularly adapted to meet the needs of the present-day market. The company exports its products to 70 countries. Among them, there are America, Russia, Pakistan, and others. The machinery of the brand meets the international quality standards and environmental regulations. 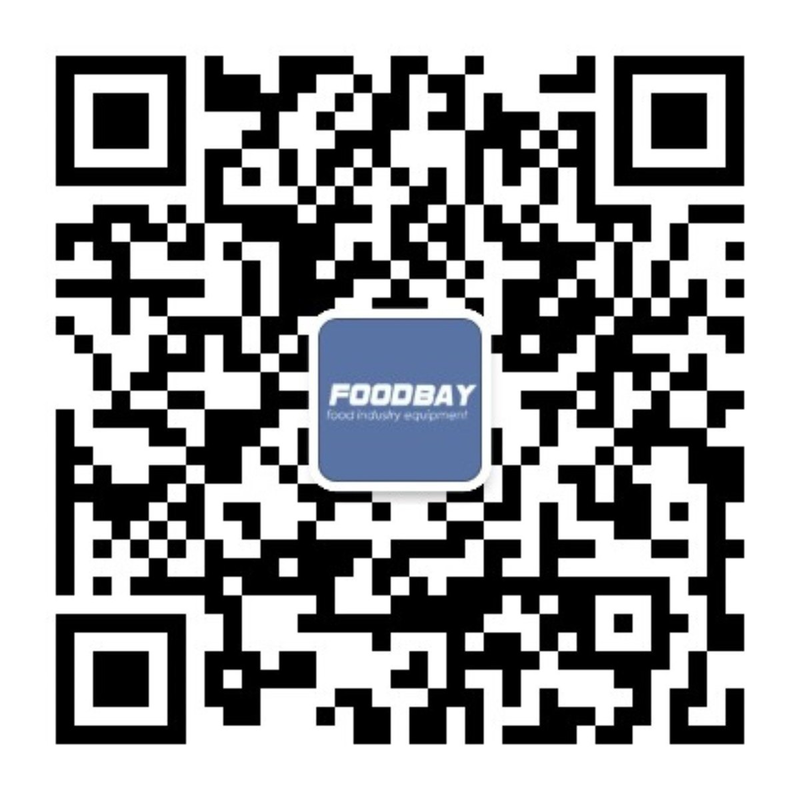 Foodbay billboard helps consumers to buy an appropriate product. The site provides machinery of Foton Lovol and other leading firms. For the visitors’ convenience, there is a filter with multiple categories. It is easy to choose the machinery at the affordable cost. Foton Lovol один из крупнейших китайских производителей строительных, сельскохозяйственных машин и автотехники. Стратегия развития Foton Lovol включает: улучшение качества продукции, низкую себестоимость и глобализацию. Техника Foton Lovol отвечает самым высоким стандартам и производится с применением высокоточного оборудования, что сводит количество дефектов к нулю. На пути к завоеванию первых позиций на мировом рынке спецтехники Foton Lovol будет осуществлять интенсивную стратегию роста, и повысит способность инновации своей продукции. - вибропогружатели навесные (Англия) и другое. - Коммунальные тракторы МК (мтз-82) с отвалом, погрузчиком, щёткой и другими комплктациями.